Katie attends a controversial rock concert, even though her father forbid her to go and had Benson watch her. Now the question is, who will get home in time? The Governor or Katie? Benson, afraid Katie will not come home in time applies for another job in the meantime. 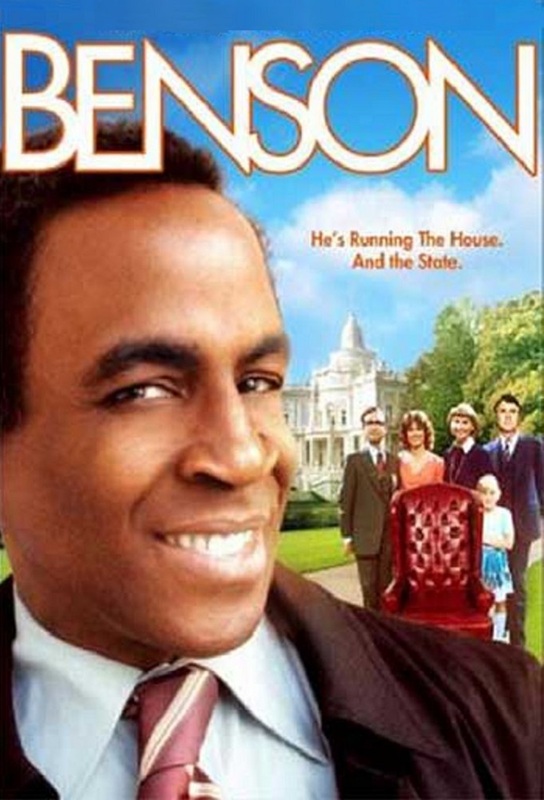 Benson meets an attrative woman in the mansion and asks her out, not knowing she is a senator. The Governor is faced with a family problem. Should he go see his daughter in her school play as he promised, or should he accept a very important political invitation that is scheduled for the same night? The Governor decides he has to attend the political meeting and Benson has to stand in. Benson is forced to lay off some staff members when the Governor makes a campaign to cut unecessary spending. Katie resents Benson when he has to fire the sweet woman who lightens up everyones day. Governor Gatling wants the staff to join him on his little vacation to a snow cottage. Benson agrees when he learns that Kraus will not attend. Later Kraus changes her mind and Benson has to live with it. He has to live with it harder when the staff gets snowed in. A bad remark about a senator gets aired out and the staff is in trouble. They have to find who blabbed before more damaging information gets out. Bensons old army buddy Eddie visits and him and Marcy hit it off after Benson introduces him to single Marcy. The problem is that Eddie is a married man and Benson didnt know that. Taylor quits being the advisor to Governor Gatling and decides to run for a public office. The Governor starts to need Taylor back when he cant manage his own political responsibilities. Governor Gatling is trying to get Howard Walker, the entrepreneur to settle his new factory in his constituency. Benson on his own tries not to let this go through because him and Howards wife had a love affair years ago. The Governor gets sick and has to stay in bed. Ed, his younger replacement takes advantage of the position and responsibilities of Governor too far. Ed tries to become the permanent replacement for the Governor. Benson catches this and tries to stop it. Somebody bugged the mansion and Benson tries to find out who by trapping them inside. It turned out that Taylors lover, who was inside the mansion before, dispensed all equipment in the building. Kraus falls for the Butcher, but she loses her self-confidence asking him out. The Governors loudmouth father comes to visit and wreaks havoc among the staff. Benson then gets so fed up with the arrogance and the idea of the father breathing down his sons back that he traps him in the kitchen. Benson supervises him until the Governors speech is over. A load of dead fish and sludge is delivered to the Mansion by a conservationist. Wanting to know how the little people really feel about politics and their real needs, Governor Gatling and Benson visit a mangy bar to talk to the constituents but land in trouble when a man picks a fight with Gatling at the bar, not knowing who he is. Marcy is going on vacation and she gets worried that Lorraine, her replacement may do a better job than she does and get dismissed for good.